Hoboken Girl is hosting their annual formalwear sale this Saturday, March 30 with all proceeds going to Dress for Success Hudson County. 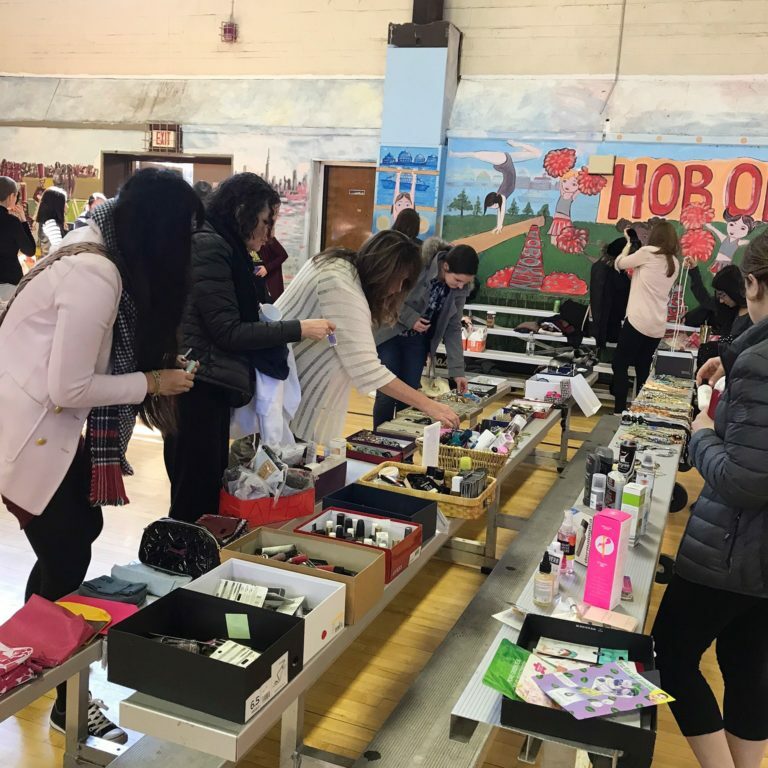 For the past month and a half, Hoboken Girl has collected donations of formal dresses, formal shoes, suits, tuxes, jewelry, and unused beauty products for the sale. The sale, on March 30, is open to the public, from 11 a.m. to 3 p.m. at on the first floor of the Multi-Service Center at 124 Grand St. Dresses will be for sale for $5, jewelry is $3 per item, and makeup products are $1 each.